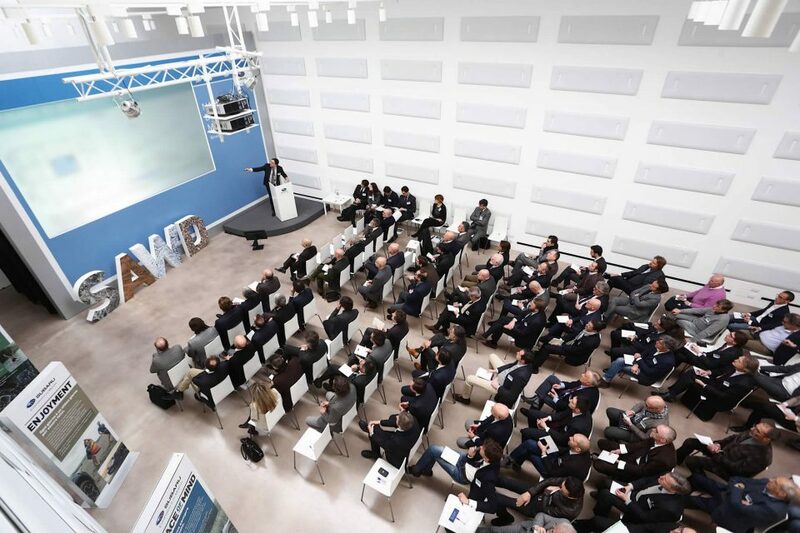 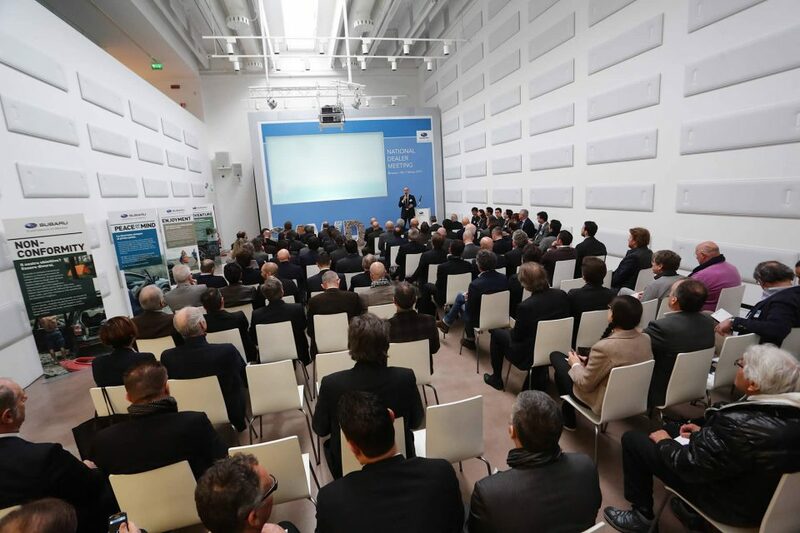 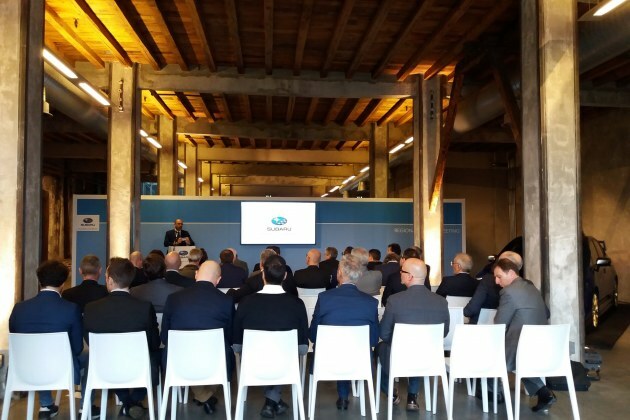 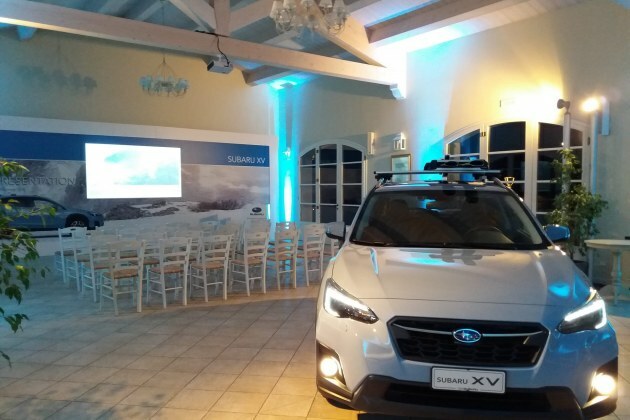 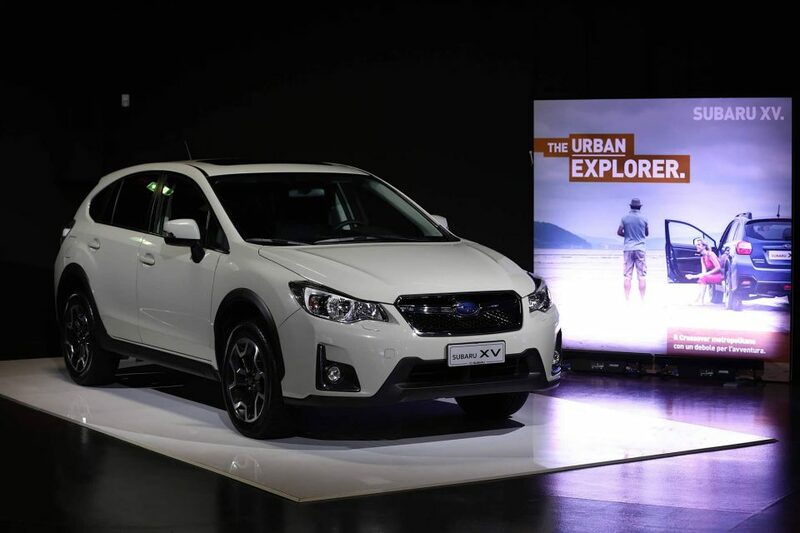 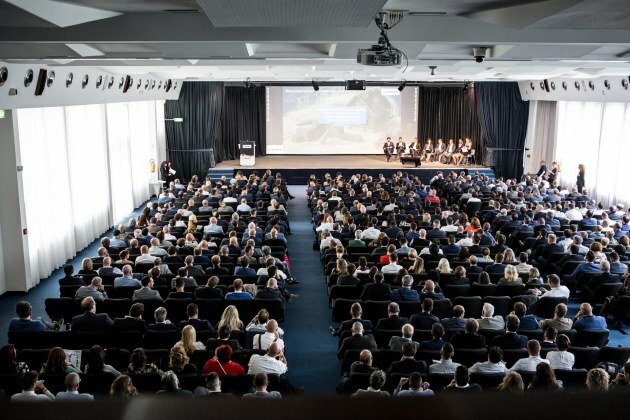 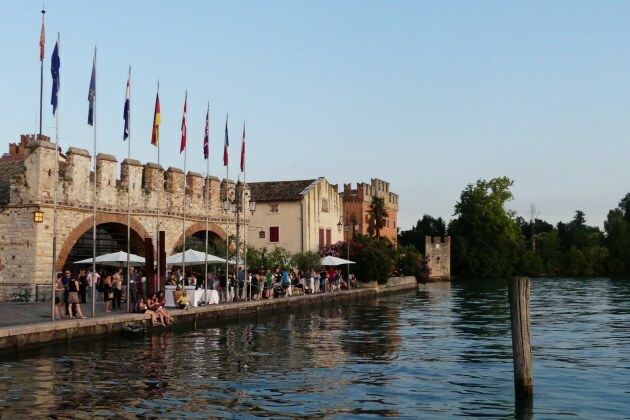 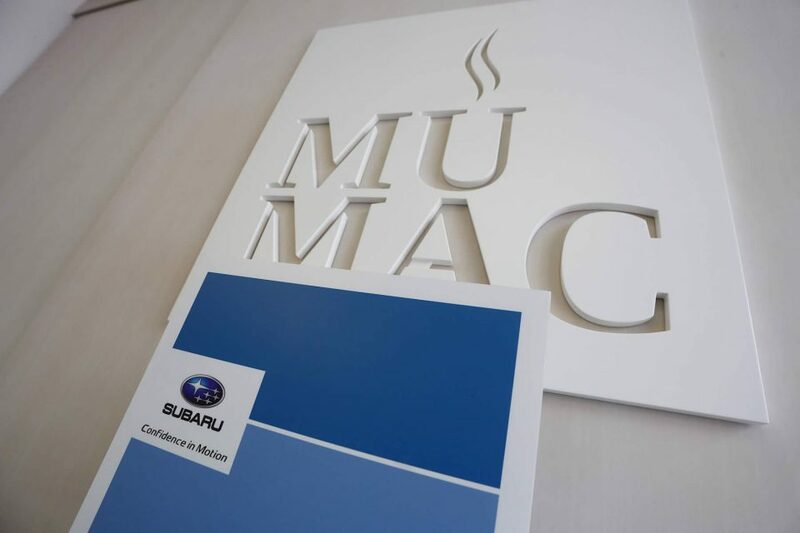 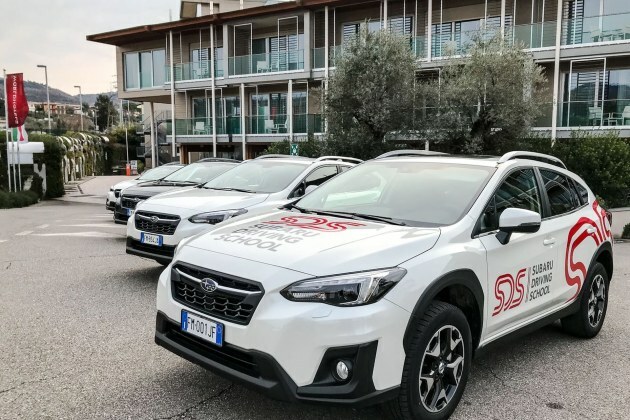 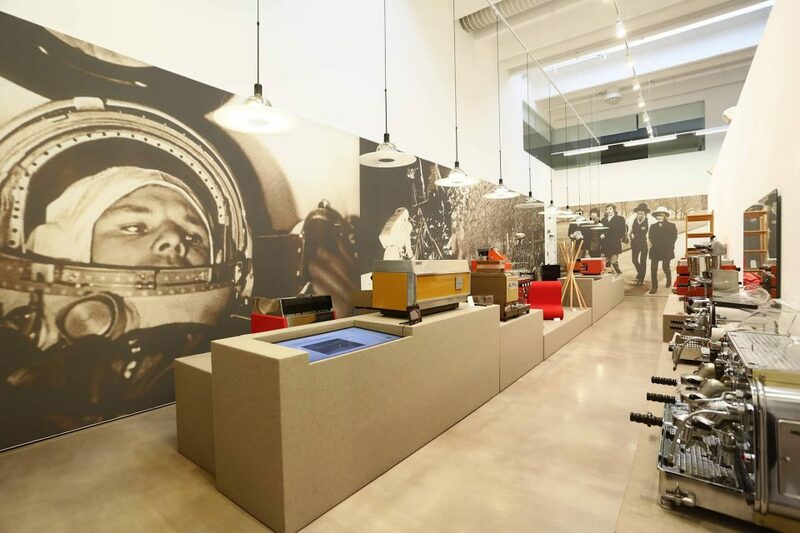 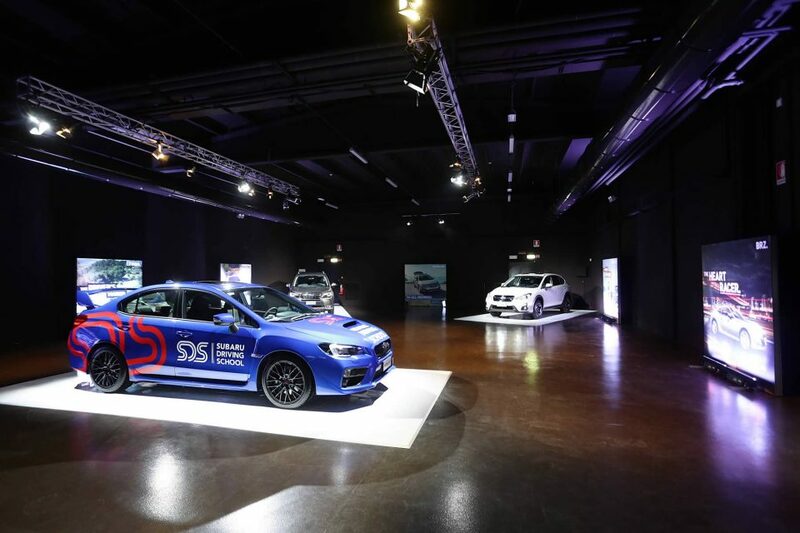 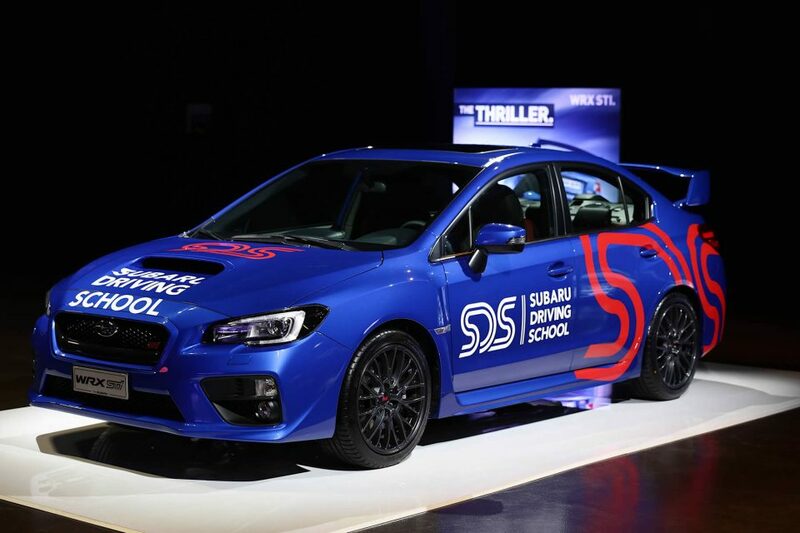 The MUMAC (Museo della macchina per il caffè espresso) located in Binasco (Milan) hosted the National Dealer Meeting Subaru dedicated to the entire national sales network on March 7th. 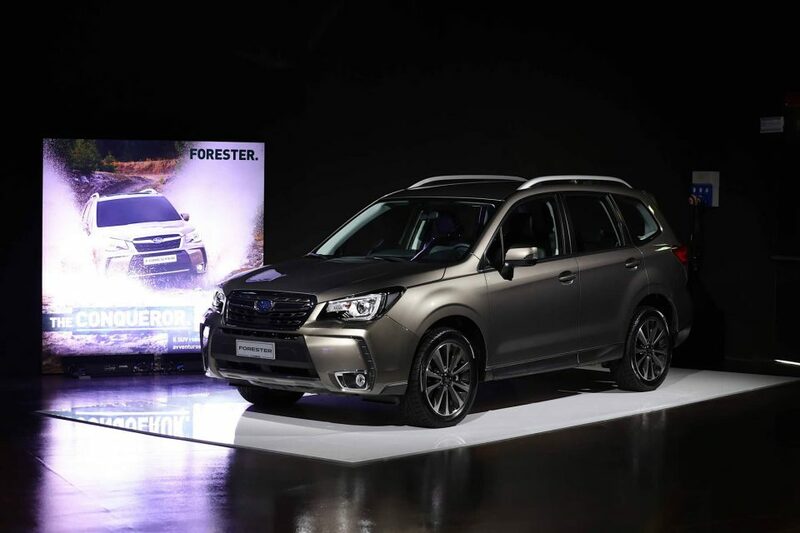 The meeting room and the exhibition area were organized in a versatile and modern space for new models car: Forester and XV. 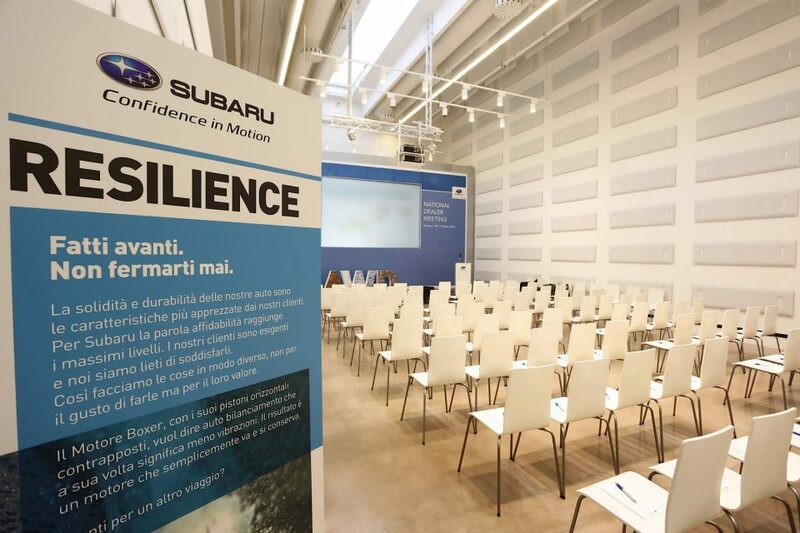 Iantra handled the whole event with 120 participants.